NEW ORLEANS – A New Orleans construction payment software platform provider alleges an Arizona company copied its works without authorization. Express Lien Inc., doing business as zlien, filed a complaint on May 19 in the U.S. District Court for the Eastern District of Louisiana against Dar-Liens Inc. and ABC insurance company alleging that they violated the Louisiana Unfair Trade Practice and Consumer Protection Law. 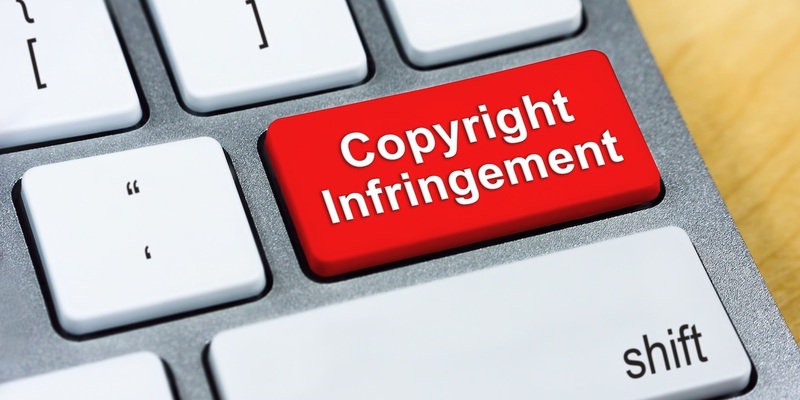 According to the complaint, the plaintiff is the registered copyright holder of the Lien Law Resources and Summaries and Zlien State Lien Statutes Database. The plaintiff alleges that, as result of defendants Dar-Liens infringing activities, it has been damaged for loss of profits, sales and business. The plaintiff holds Dar-Liens Inc. and ABC insurance company responsible because defendant Dar-Liens allegedly copied, displayed and distributed plaintiff's copyrighted materials without plaintiff's permission. The plaintiff requests a trial by jury and seeks injunctive relief restraining Dar-Liens, from infringing plaintiff’s protected materials, award for damages, interest, costs and attorneys’ fees and such other relief as the court may grant. It is represented by Seth J. Smiley, Bradley Aldrich, J. Matt Thomas and Donald A. Mau of Smiley Law Firm in New Orleans and Nathan Budde, in-house counsel for for zlien.